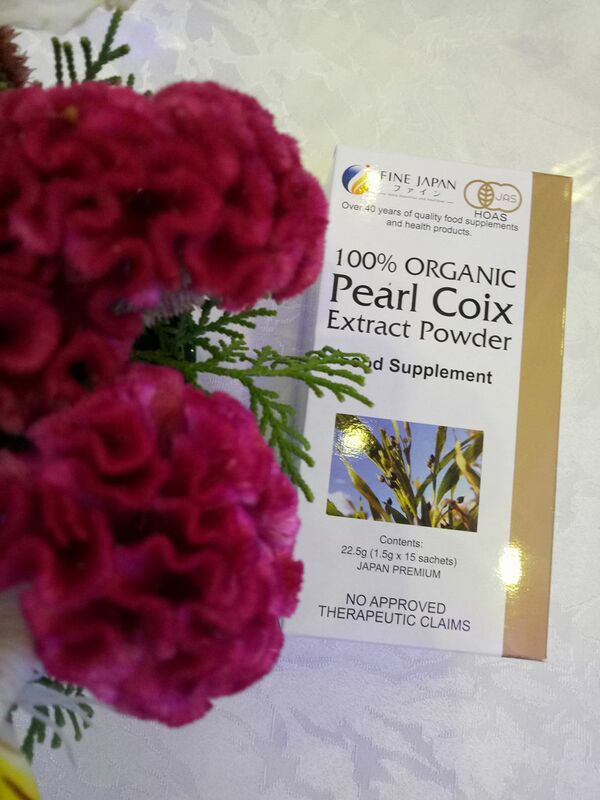 FINE Japan Co. Ltd., one of Japan's nutraceutical companies that has been into healthy food supplements for more than four decade now recently introduced to the Philippines the 100% Organic Pearl Coix. Pearl Coix works wonders at reducing acne and smoothening skin giving you a healthy pink glow. 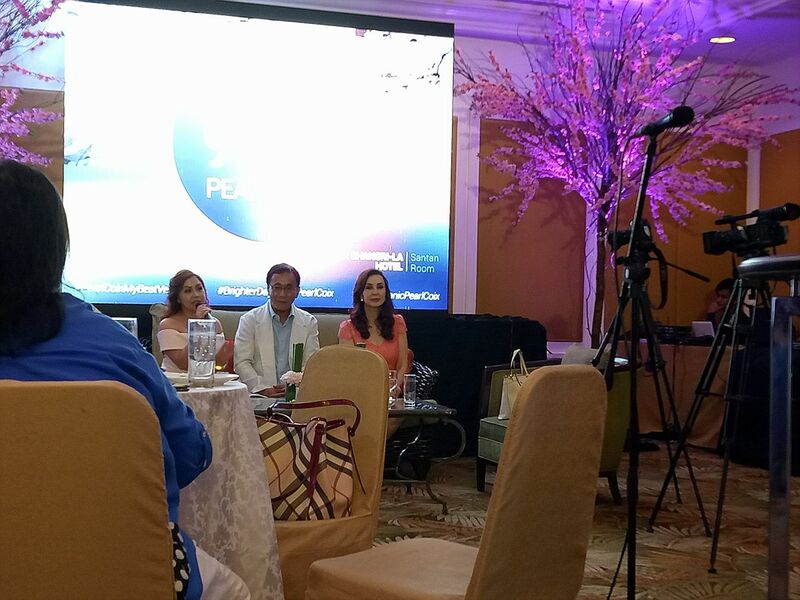 It is also the only product in the market today that uses pure 100% organic ingredients to whiten skin. Unlike other supplement drink sold today, Pearl Coix is a ready-to-drink nutraceutical product has many beauty and wellness benefits, mainly because of its pure ingredients that helps you achieve that healthy, luminous and beautiful skin. It is also highly soluble and easy to digest because of FINE Japan's patented process that transforms adlay seeds into fine powder-like form that comes conveniently in sachets. 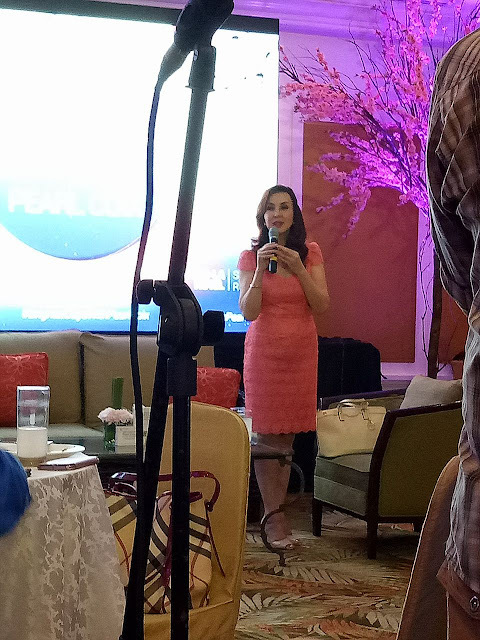 Other benefits of Pearl Coix is that it help fight premature signs of aging, treat various skin diseases like acne or allergic dermatities, remove warts and reduce blemishes and skin rashes. It also help improve digestion and relieves constipation, fights inflammation, swelling and other fever symptoms and has a diuretic effect that promotes better urine flow. This health drink is also beneficial for older individuals as 100% Organic Pearl Coix aids in strengthening joints and reduces limb stiffness, making the person more agile with their physical movement and daily routine. Research studies also show that the Pearl Coix has cancer-fighting properties, particularly that of the stomach, liver and lung, when used jointly with standard anti-cancer protocols. This product is highly patronized in Japan when it comes to promoting beautiful skin and for its health benefits. In the Philippines, you can get this product via HyC150.com or through Watson's stores nationwide and at Lazada.